Davao City is one of my favorite places here in the Philippines and this is the hometown of our President Rodrigo Duterte. Davao has plenty of beautiful places that are not well known. 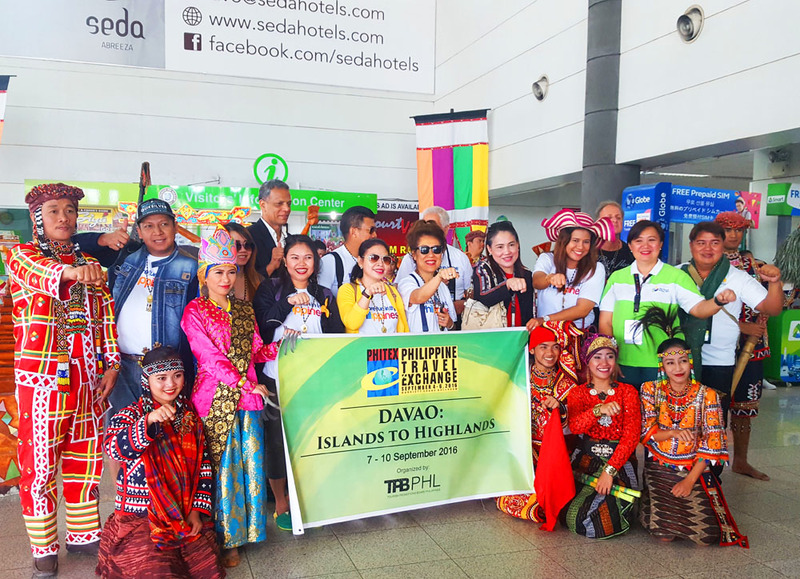 The Philippine Travel Exchange (PHITEX) chose Davao City because of the safest and lots of beautiful places here and for the tourist to check out how wonderful the city is. Davaoeneos are very friendly and very disciplined, they always put a smile on their faces and entertain you a lot. 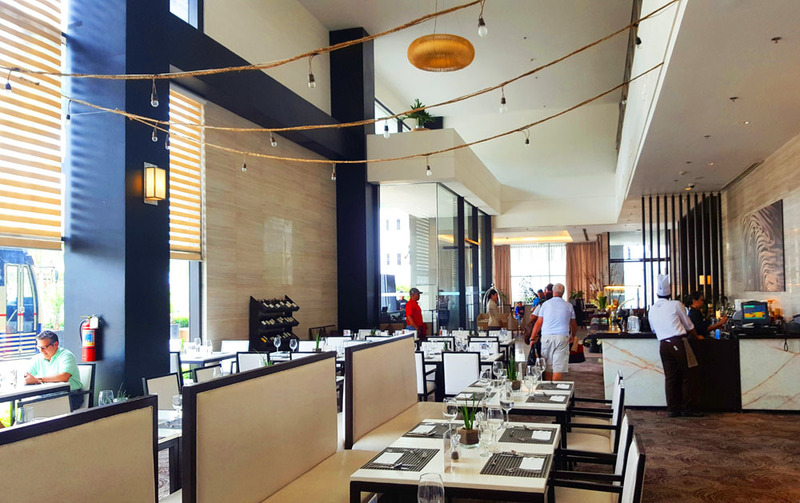 I love staying here in Davao City, all of the foods or even fruits and seafood are all fresh. 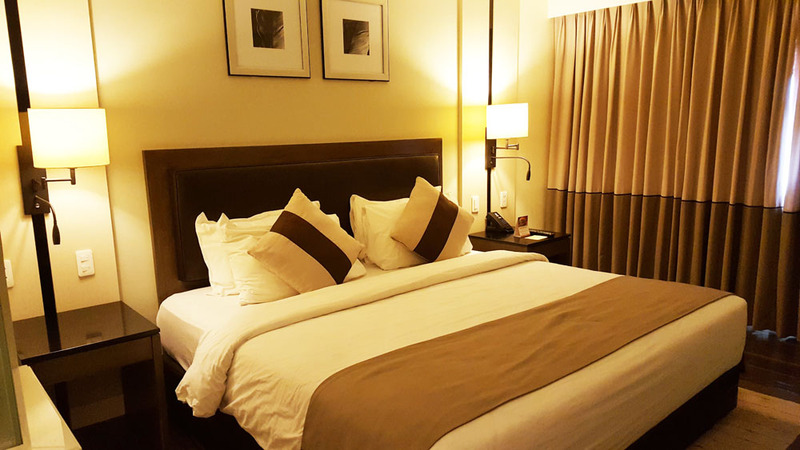 We first check-in at the Seda Hotel the popular hotel in Davao City and it is a 5-star hotel also, so I really expect a nice and very comfortable room in this hotel. 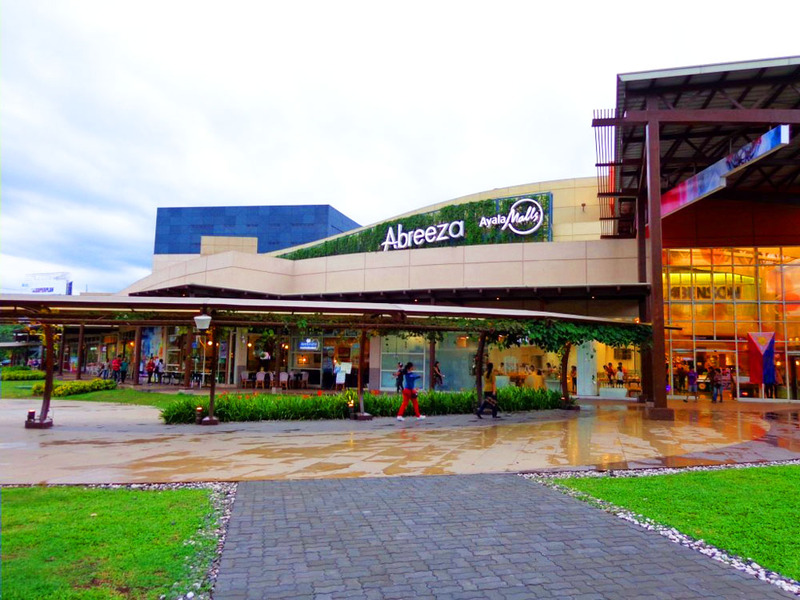 Walking distance from Seda hotel is Abreeza Mall Ayala. Relaxing hotel room with complete room facilities and the hotel also has a gym and swimming pool. The bed is very comfortable to sleep in and the ambiance is very relaxing. It has a small office table and LED Television. We had a great night staying at Seda Hotel and I'm sure the participants of the Philippine Travel Exchange (PHITEX) had a comfortable sleep in their rooms. Participant of PHITEX2016 is from Switzerland, Thailand, Indonesia, USA, and Germany. Seems a good comfortable hotel. Did u visit the mall? Yes we visit also the mall. Love the hotel. I'll give it a 5 star! 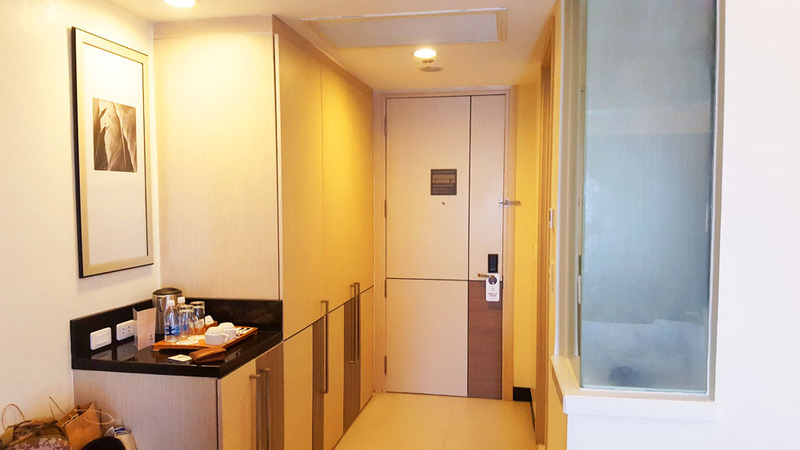 i'm planning to visit Davao in the near future and seda is one of my choices when it comes to accomodations.. Please do visit davao city. One of my favorite place to take a vacation and it is so great here. It looks like a pretty good hotel. How much is their standard room per night? The choices in the breakfast buffet should also be good, I hope. 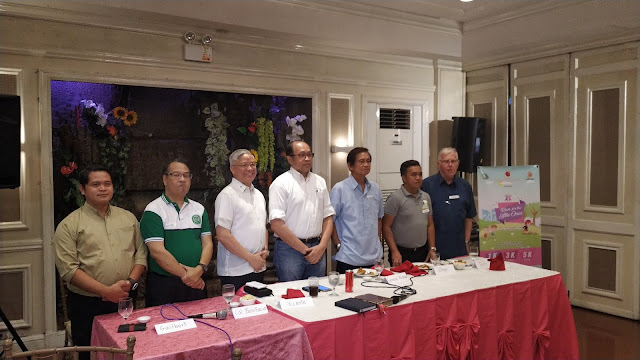 Davao is one of the cleanest and most peaceful city in the country. 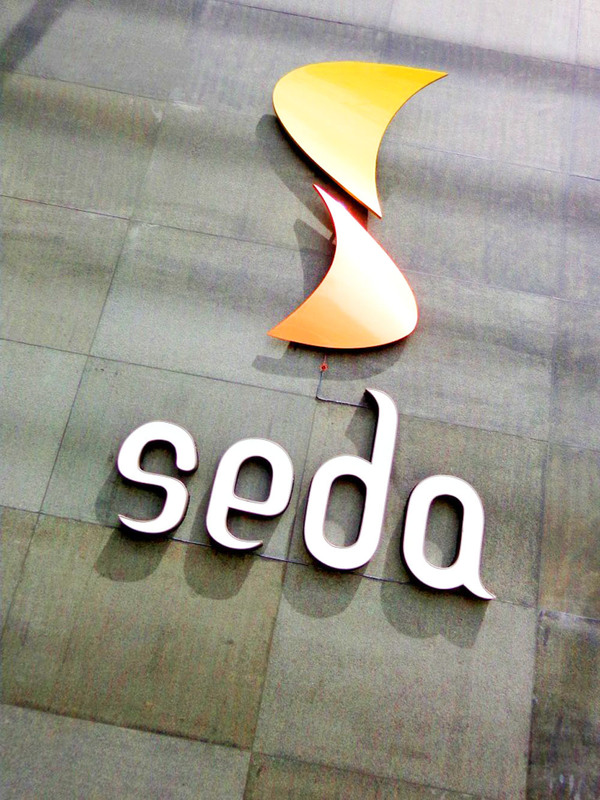 I like the rooms and services of Seda. They really know how to take care of their guest. That is so true! 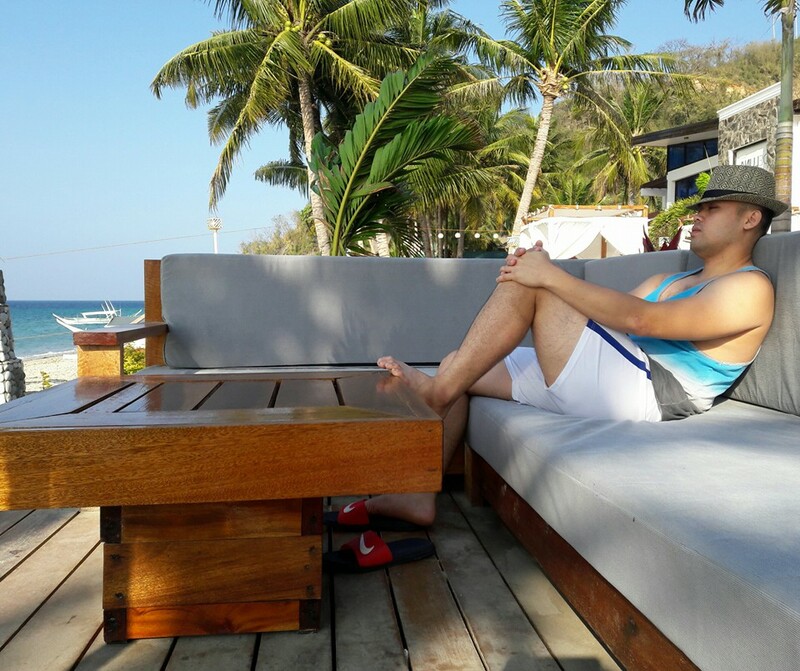 Davao city is one of the best and wonderful places in mindanao. I love to go back again here. Truly, Davao should be on everyone's bucket list because it owns so much beauty to offer aside from the beautiful tourist spot, the people are really kind and friendly. Anyway, this Hotel is very clean and I like how organize they are in handling their guest. I should check this Hotel if I get the chance. Thank you so much for sharing your review. Great! Please visit davao city. You'll really love here. The place are so safe. Nothing to worry about in davao. The food here is also great! You should also try the Durian! One of the best! Thanks! Wow! 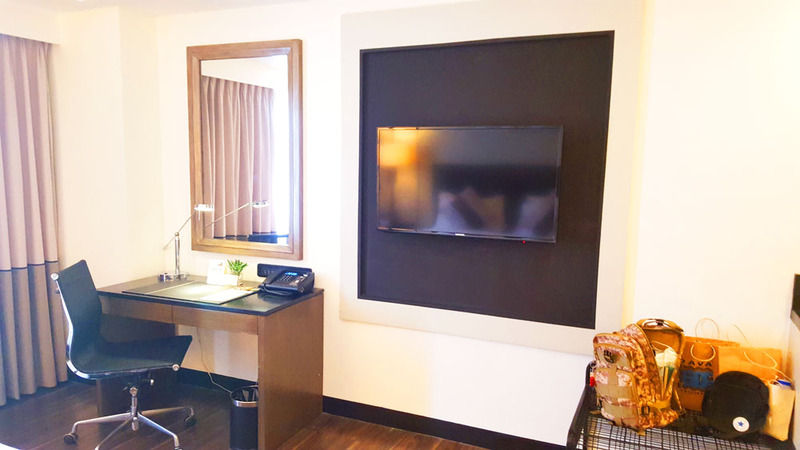 Looks like a chic _& luxurious hotel and being located in Davao city so close to the mall, its perfect for the work travelers! The event looks interesting too! It looks like a really beautiful place to visit. I like the hotel room you shared and the welcoming dance performance must have been fun to watch. Davao looks like a nice, vibrant place to visit. One of my ex-colleagues stay there and always post some beautiful pics of the place. Does the toilet has bathtub? I miss Davao! I am planning to come back to Davao this year and will definitely check this out!